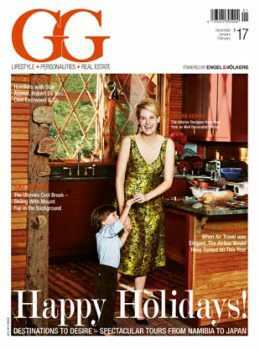 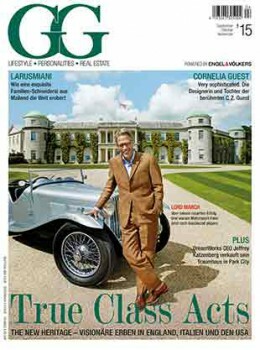 Read the new GG Magazine online. 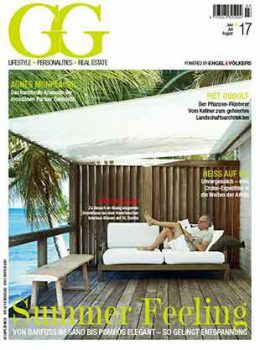 Just click on the cover and have a flick through. 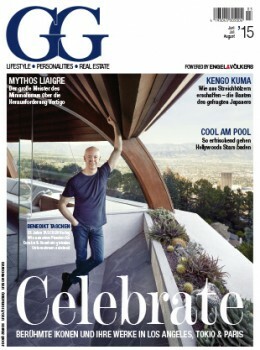 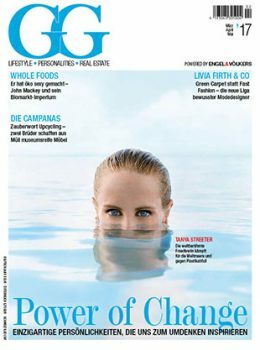 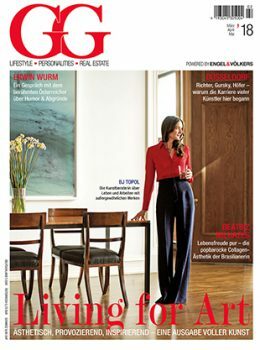 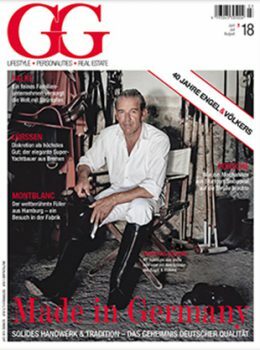 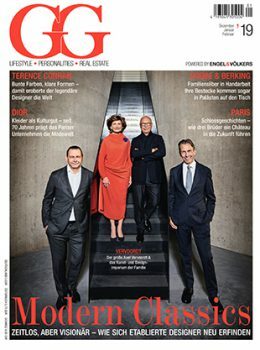 Of course GG Magazine is still available at your Engel & Völkers Shop. 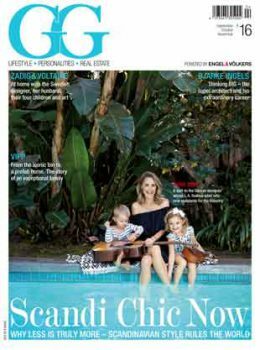 Our service for you: We offer the last editions of GG Magazine as flip book. 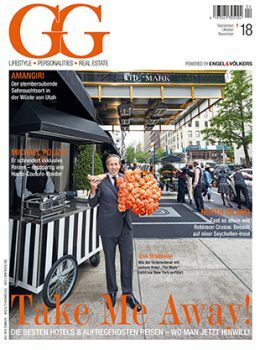 If you are interested in previous issues, please contact us at +49 (0) 40 36 13 11 40 or info@gg-magazine.com.